I have noticed a disturbing trend with my explorations throughout the west in the last couple of years. This includes trash in places, erosion caused by cutting switchbacks, and multiple trails from SUVs or ATVs. I am not advocating a loss in freedom. What I am seeking is better awareness with environmental ethics. 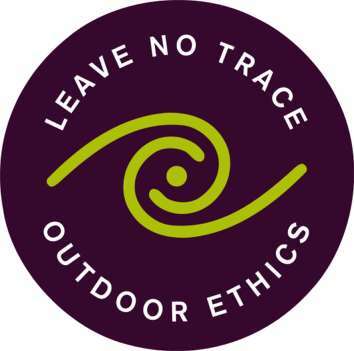 In this post I will remind readers about Leave No Trace principles. What are the major concepts involved with Leave No Trace? Thanks to the Boy Scouts of America for the information. Whether you are a hunter, ATV rider or hiker, it is important to practice Leave No Trace. If you engage in Off-road driving it is your responsibility to stay on existing trails and roads.